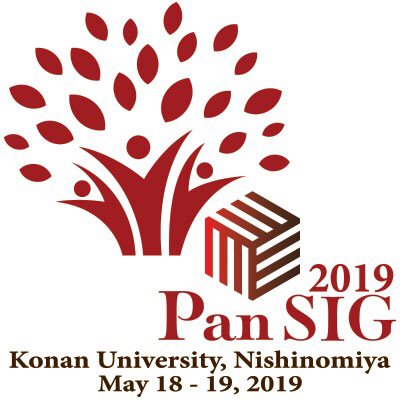 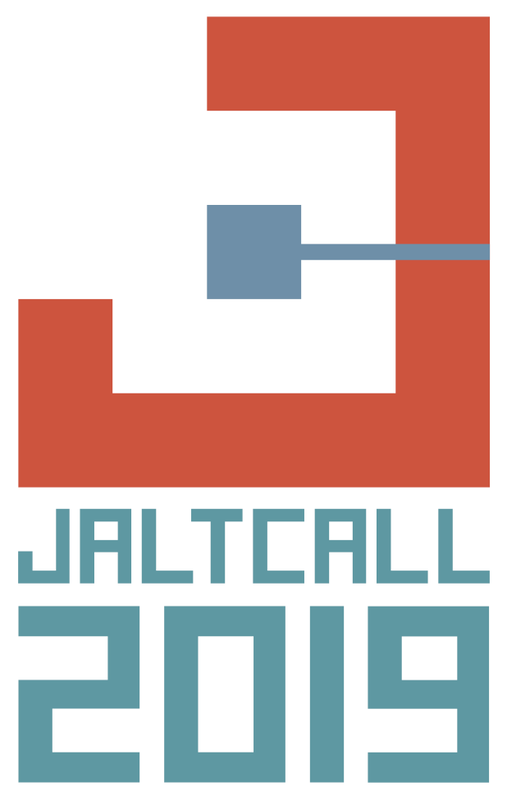 Where has Testing and Evaluation SIG of JALT been active? 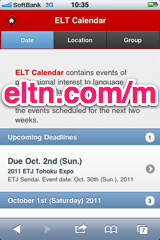 Testing and Evaluation SIG of JALT is a part of JALT. 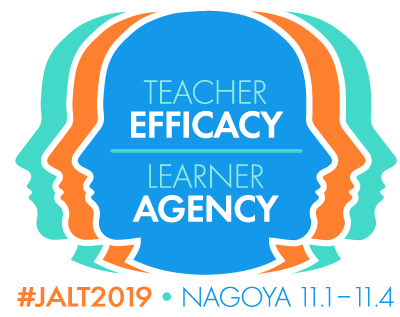 JALT (The Japan Association for Language Teaching, 全国語学教育学会) is a nonprofit organization dedicated to the improvement of language teaching and learning both within Japan and internationally.